Join us for a beautiful round of golf for a great cause! Registration will be open at 8:00 am with a catered breakfast and coffee. Our shotgun start will be at 9:30am with refreshments provided on the course. At 1:30 pm all golfers will be provided with a catered lunch as trophies and prizes are awarded. Thank you again for your support and we look forward to seeing you! Every player who makes it into our putting green net will automatically be entered for for a chance to win a signed team jersey from the Carolina Hurricanes! 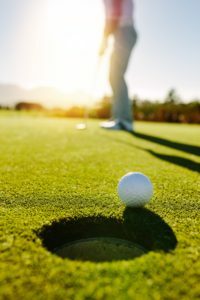 In addition, each successful putter will additionally be allowed to take one stroke off of their team's score. Unlimited chances to qualify, but each team may only deduct from their score a total equal to their team player count. Register your team today! Think this is a good cause? Want to participate? There are multiple ways that you can support Sports for Special Kids mission of helping special needs youth. We offer Gold, Silver, and Bronze level sponsorship and can arrange for higher-level sponsorship if interested. No matter what the level of sponsorship or individual donation, we appreciate your generosity! 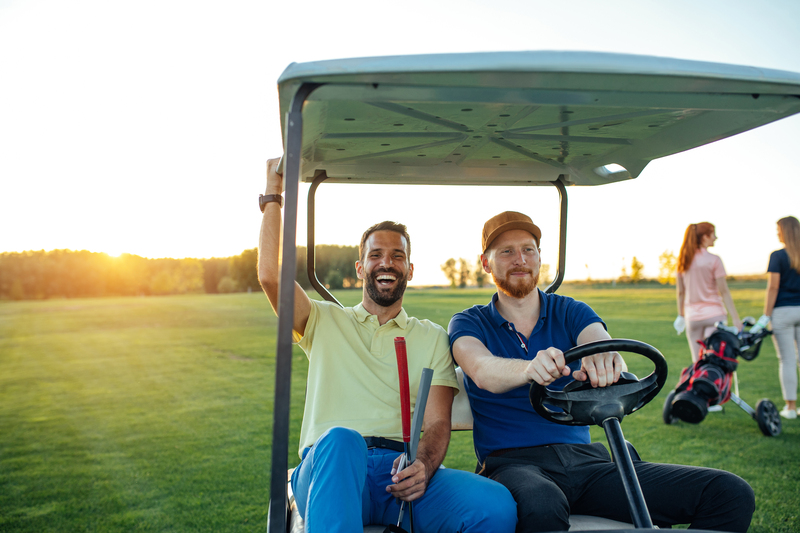 A round of golf is always best when playing with friends and colleagues! Each registered team will include entry, breakfast, a round of golf, and lunch for 4 players. Looking for a fun way to meet other avid golfers? Register today as an individual player to recieve entry to the event, breakfast, 1 round of golf, lunch, and drinks on us! For a donation of $10,000, you will receive the rights to name our tournament after your organization, with your logo included in all printed material. In addition, title sponsors will receive a round of golf for 8 golfers, lunch for 8 golfers, a Plaque of Sponsorship, Winner Bags for 8 players, and premium visibility on the Sports4SpecialKids Website for 1 year.